ABOUT THE BOOK Yoga therapy is commonly used for the management of arthritis, but often focuses exclusively on adaptation of the physical poses and on structural solutions. This book moves beyond the traditional routines to present yoga as a lifestyle designed to improve quality of life and overall well-being for individuals living with arthritis and rheumatic conditions. By incorporating the ancient practices of yoga as both physical and mental exercises involving a model of 5-koshas or sheaths (physical, energetic, mental/emotional, wisdom, and spiritual), the yoga therapy practice presented here will help reduce pain and shift the perspective of the individual living with arthritis. This therapy uses a whole-person approach that employs a broad range of tools to address the biopsychosocial effects of arthritis through the application of yoga practices and philosophy. Useful as a guide for people living with arthritis, this book is full of inspiration for self care along with instructions for yoga teachers and medical professionals to guide their clients using this whole-person perspective. "The book that Steffany has written provides a wealth of information for a variety of audiences, written in a way that is accessible to all... With the information from this book patients, yoga professionals, and health providers can collaboratively integrate a yoga practice as part of whole-person, patient-centered arthritis care, that includes evidence-informed complementary practices, promotes healthy lifestyle modifications, and improves self-care." 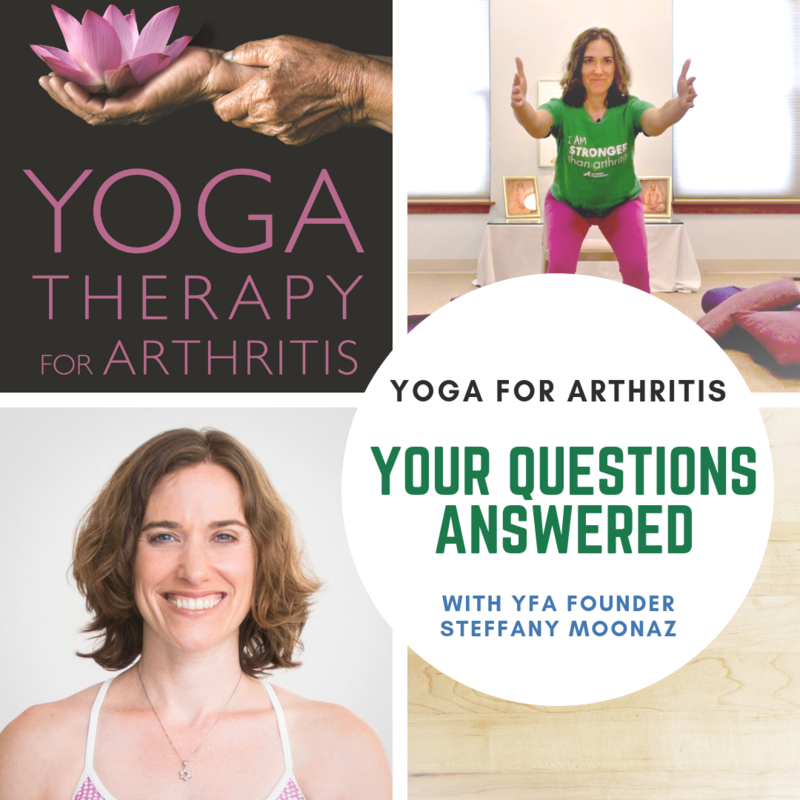 ABOUT YOUR FREE Q & A VIDEO SERIES This free series of videos will have you experiencing all of the love and dedication Dr. Steffany Moonaz put into authoring your signed Yoga Therapy for Arthritis book. The questions covered in the series come directly from the Yoga for Arthritis community. We reached out to YFA followers, teachers and practitioners to find out their burning questions. 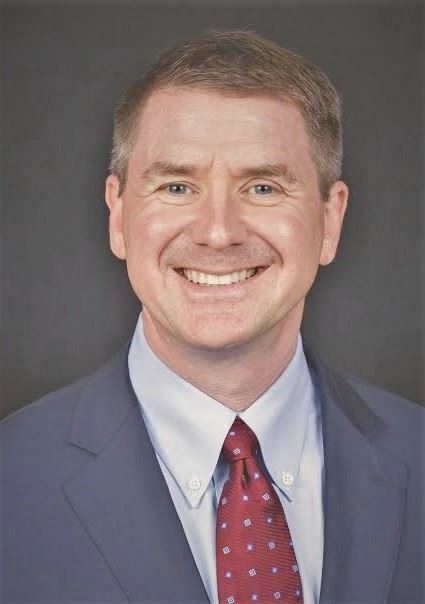 By listening in on these questions and answers, you will gain an experience that is not from the outside in, but instead an in-depth look at the research, inspiration and the first person insights. With this unique pairing of the book and video content, you will be empower to share, teach or practice Yoga for Arthritis with those you care about the most. This is a one of a kind gift that is a perfect partnership with the Yoga Therapy for Arthritis book as you will be able to feel the presence of Steffany with you as you take in all of the uplifting content within your signed copy of the book.